Tech Focus - V-Sync: What Is It And Should You Use It? 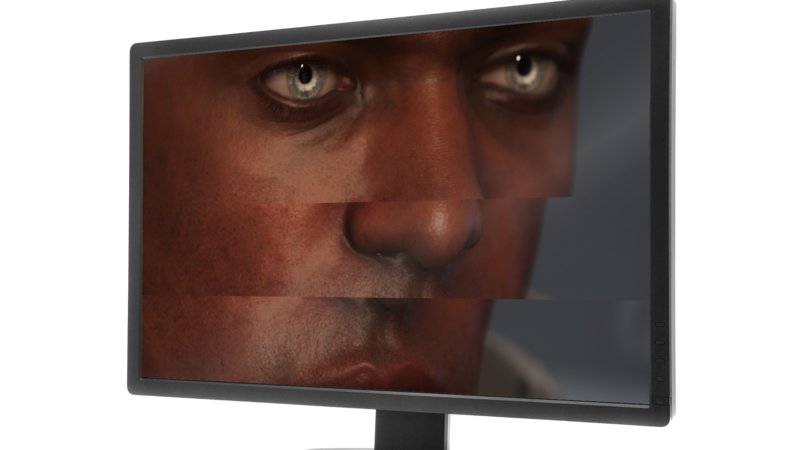 V-Sync is one of the most important - and controversial - options in PC gaming, but what does it do, how does it work and should you use it? Join Alex for the latest Tech Focus.